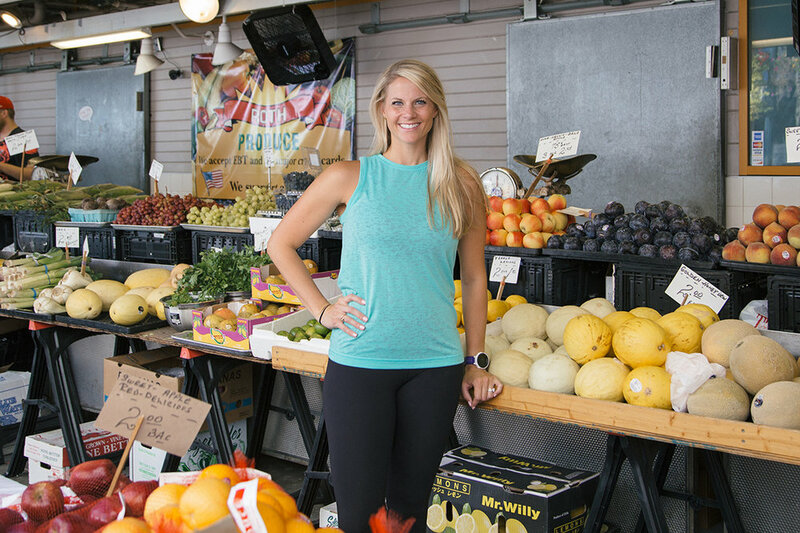 It is my hope to encourage and empower women to live a healthy and balanced lifestyle so they can have the energy to keep up with their kiddos and gain confidence in themselves and their bodies, so they can then be role models for their little ones as to what a happy and healthy life looks like. I am thrilled to have you here and that you have taken the first steps towards prioritizing your health! I am so excited to have the privilege of guiding you through your health journey. Let’s do this! It takes time for your body to adjust after baby comes. But if you feel stuck because you’re eating healthy and exercising and still not losing weight, there is an answer! In Pretty Fit Mama you will learn not just the HOW behind getting and staying happy & healthy, but you’ll understand the WHY. Are you looking to shed extra fat? Do you want to build lean muscle? Are you wanting to look slim and tone? In the FASTer Way to Fat Loss®, you will feel leaner, stronger, healthier, and more energetic than you've ever felt before. You will gain ALL the tools you need to feel that way for life. It's all about the CORE! A strong core is EVERYTHING. If you're ready to slim that midsection, lift the booty & sculpt the hips and thighs, then it's all about focusing on the core. If you're heading into pregnancy, core strength is crucial during labor. And if you're postpartum, you need your core strength do to #allthethings. Don't know what program is right for you? If you are feeling unsure of where to start, or just need a little bit more information before committing, fill out the form below and I'll be in contact with you within the next 24 hours.